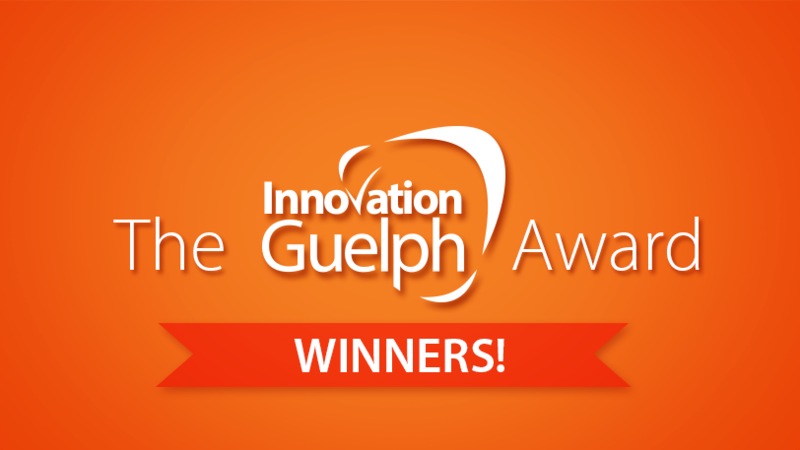 Announcing the 2017 Innovation Guelph Award Winners! Organized by the Guelph Chamber of Commerce, the annual Awards of Excellence is Guelph’s premier appreciation event of the year where we, at Innovation Guelph, get to celebrate our clients’ growth and achievement. 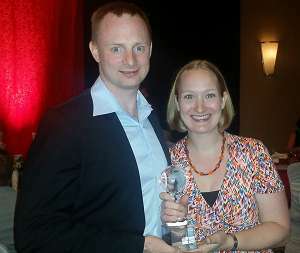 Each year, we recognize six of our amazing clients. From these six, we choose one Start Up of the Year, and one Small-to-Medium-sized Enterprise (SME) of the Year to bring home the coveted glass globe statue. 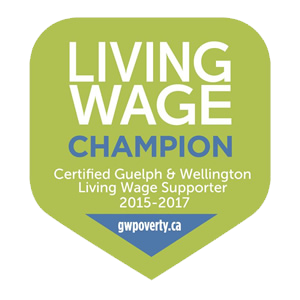 Each of the nominees contribute immensely to the prosperity of our community and we are proud to call each one of them Innovation Guelph clients. Noting that the decision gets increasingly hard year-after-year, Anne Toner Fung (Innovation Guelph’s Executive Director), was proud to announce the winners on stage on June 22, 2017. Schema App helps companies get better organic search results by helping them translate their website content into the language of search engines, called Schema Markup. Businesses that adopt Schema Markup get higher search rank, increased click through rates and rich results in search such as stars and images. MANTECH’s mission is to be the market leader in creating water and soil analyzers, in generating the highest quality results in the shortest amount of time, and in green innovations with the goal of enabling its customers to have significant positive economic and sustainable impacts on their businesses and communities. Congratulations to all of the nominees! You are the reason we love doing what we do. You inspire us every day! 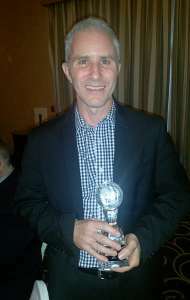 Mickey Campeau2018-06-29T16:55:44+00:00June 23rd, 2017|Client Successes, Fast Lane, Guelph Awards of Excellence, News, Speedway, Supercharger, Uncategorized|Comments Off on Announcing the 2017 Innovation Guelph Award Winners!